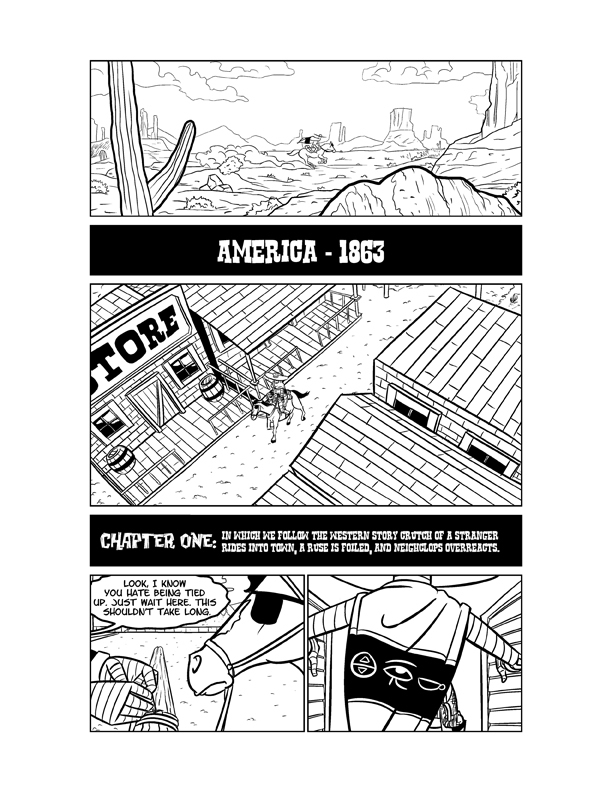 I put together a portfolio to take down to San Diego Comic-Con that ended up getting divided into three parts. 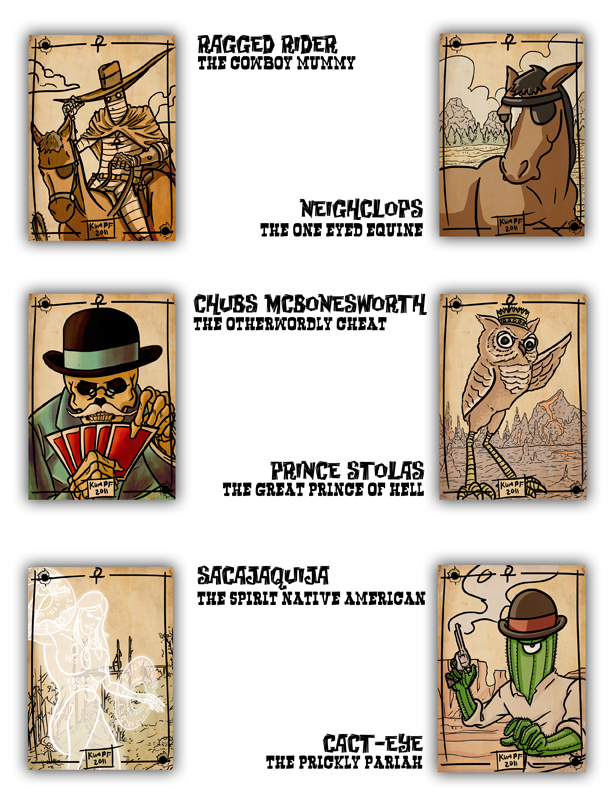 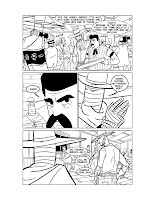 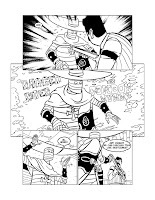 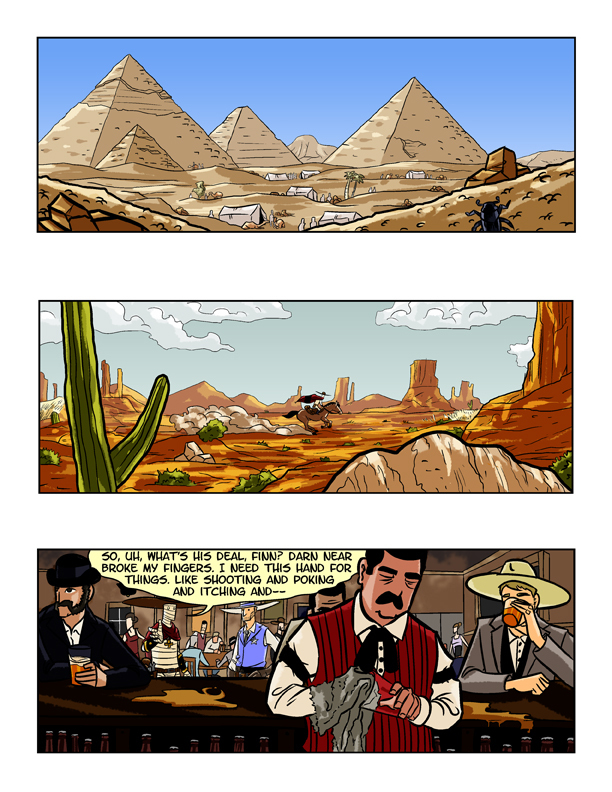 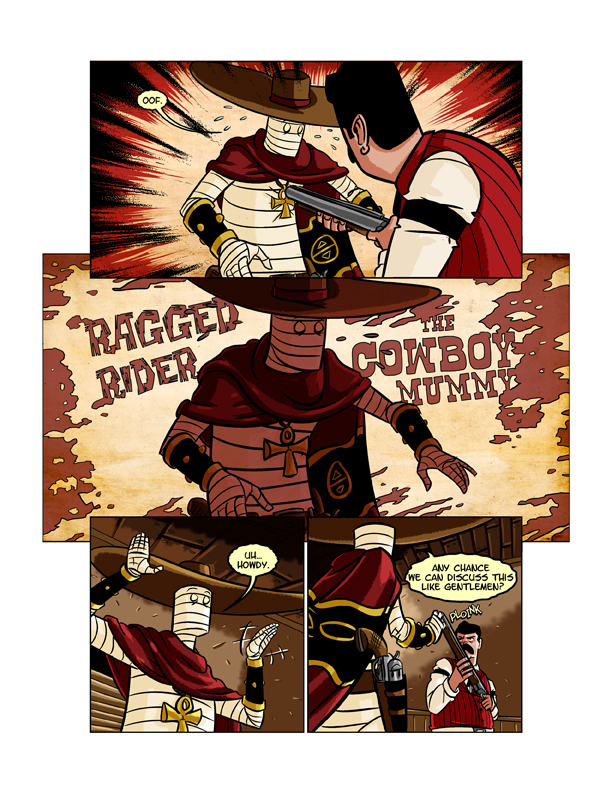 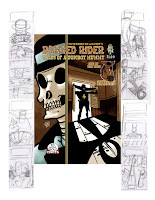 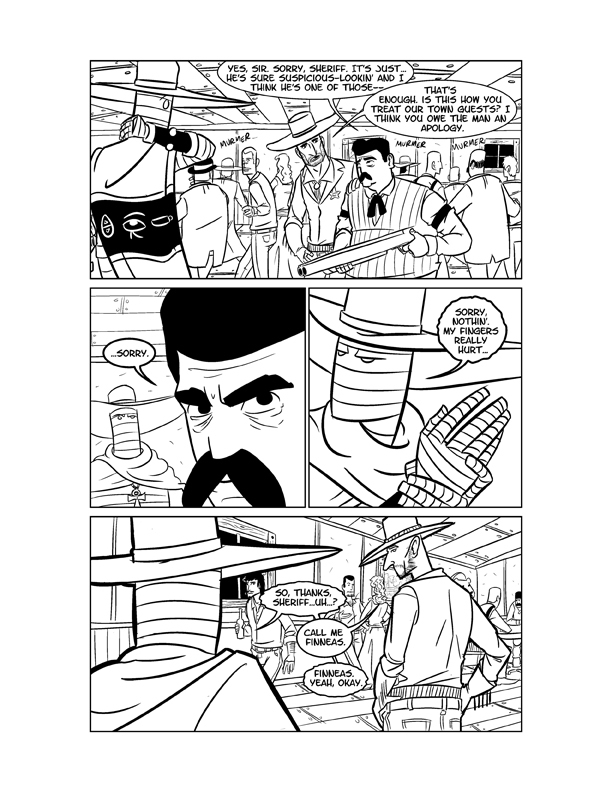 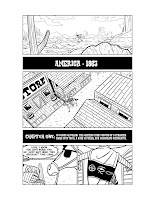 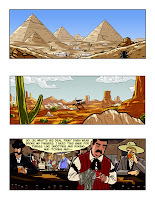 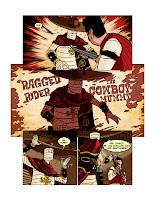 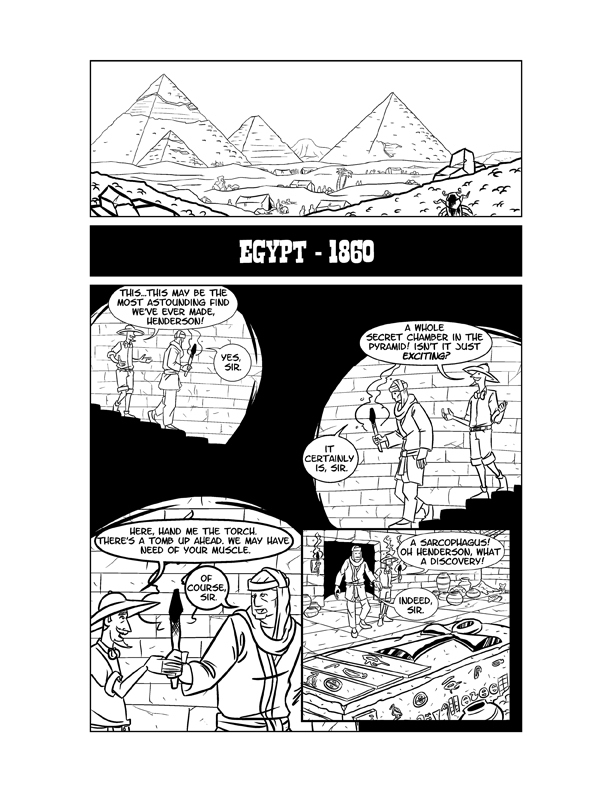 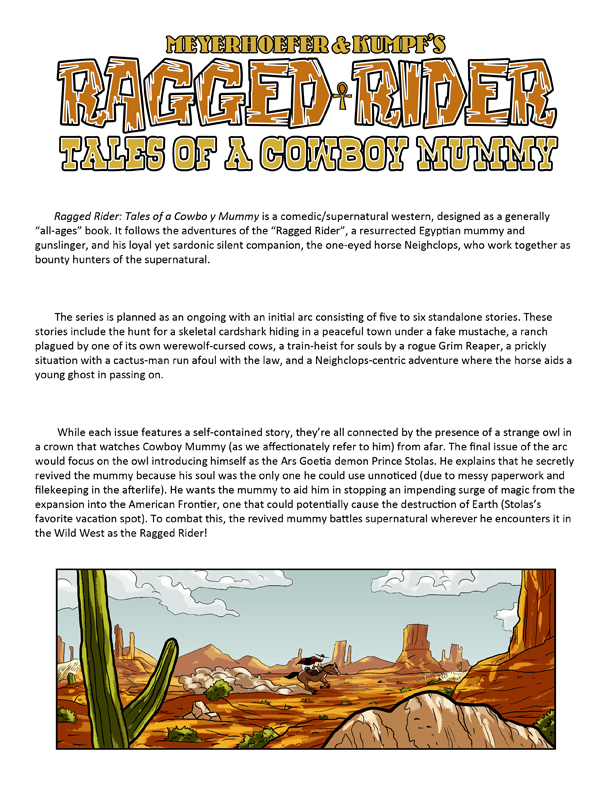 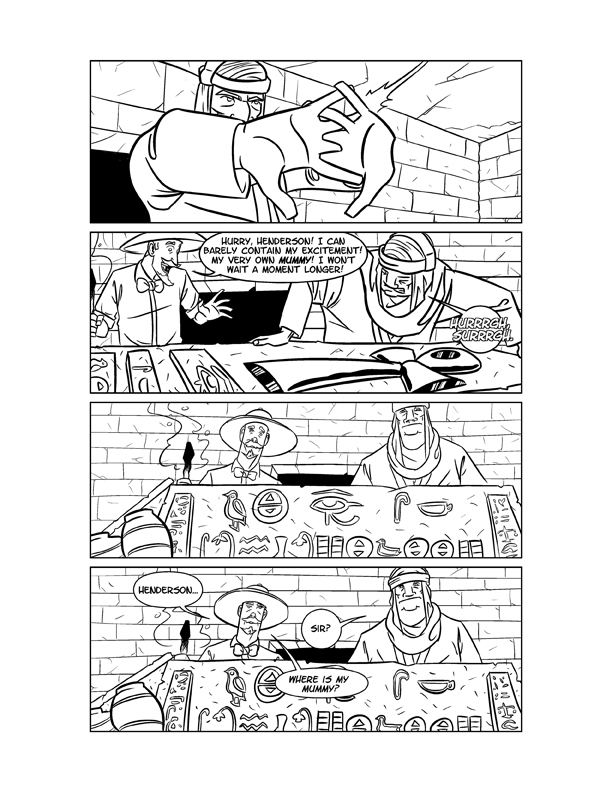 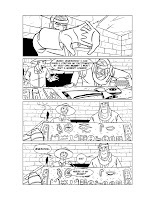 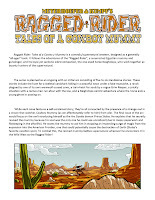 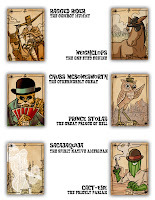 In this post I'll have some new and reposted artwork that went into the Ragged Rider: Tales of a Cowboy Mummy Proposal portion of my portfolio. 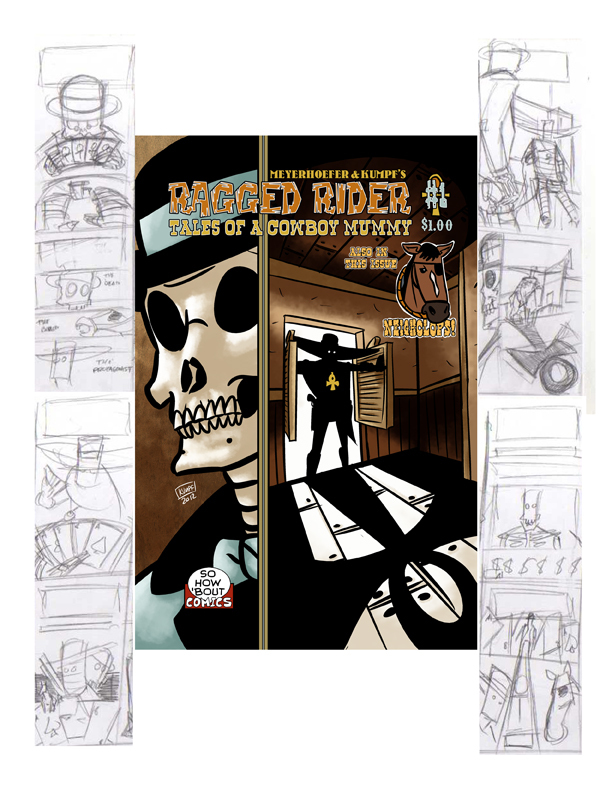 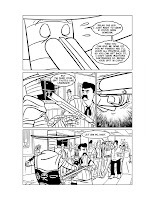 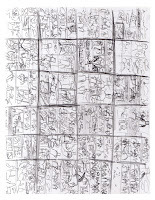 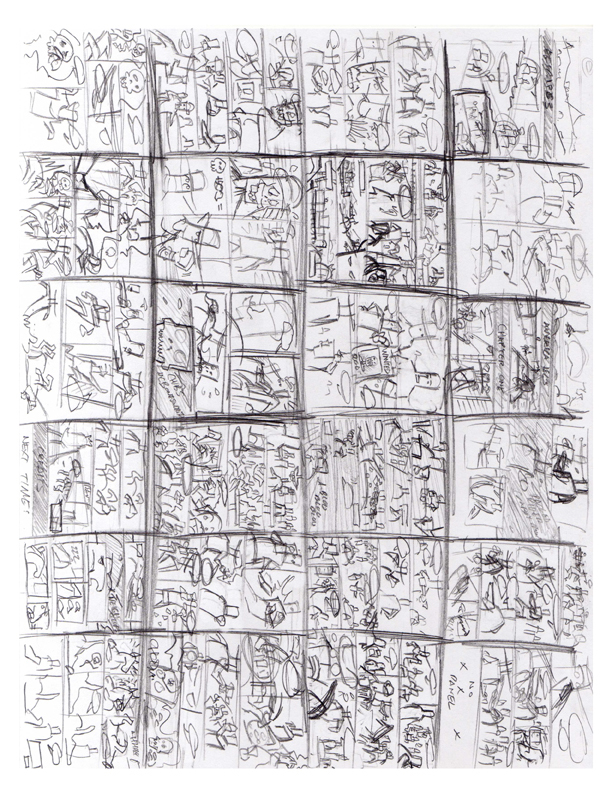 These include a synopsis, characters, breakdowns/thumbs, cover ideas and final, inked and lettered pages, colors, and pages at varying stages of pencils/inks. 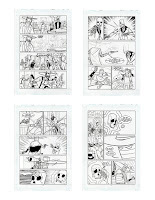 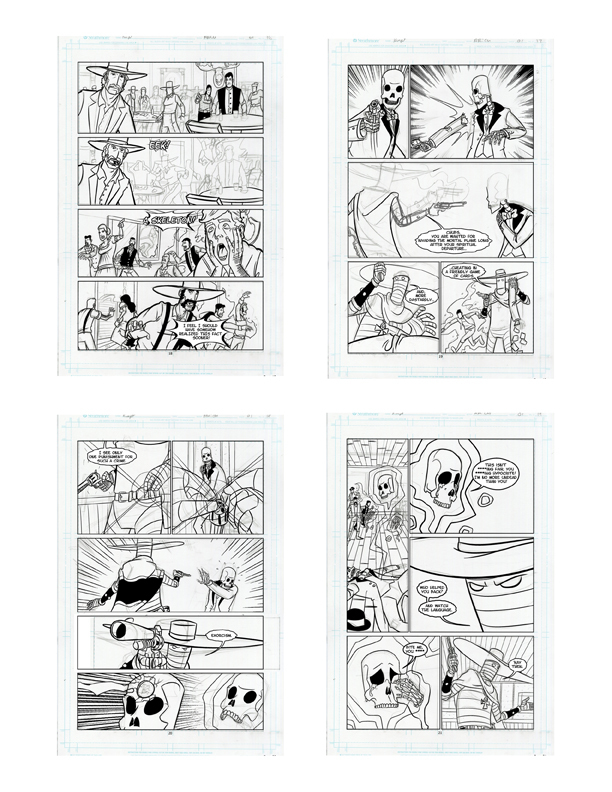 Everything was drawn traditionally using pencil on 11"x17" bristol board (Except for the breakdowns which were on one sheet of copy paper and the cover final which was drawn entirely in Manga Studio EX4). 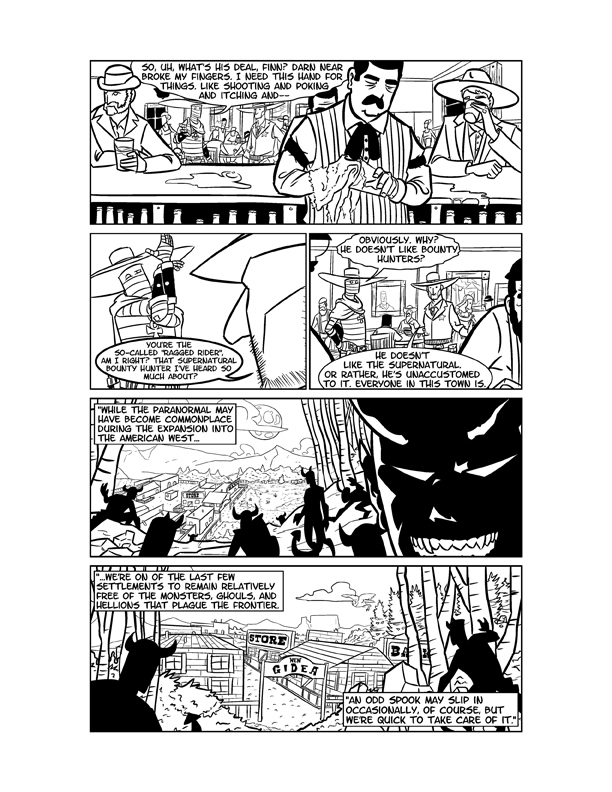 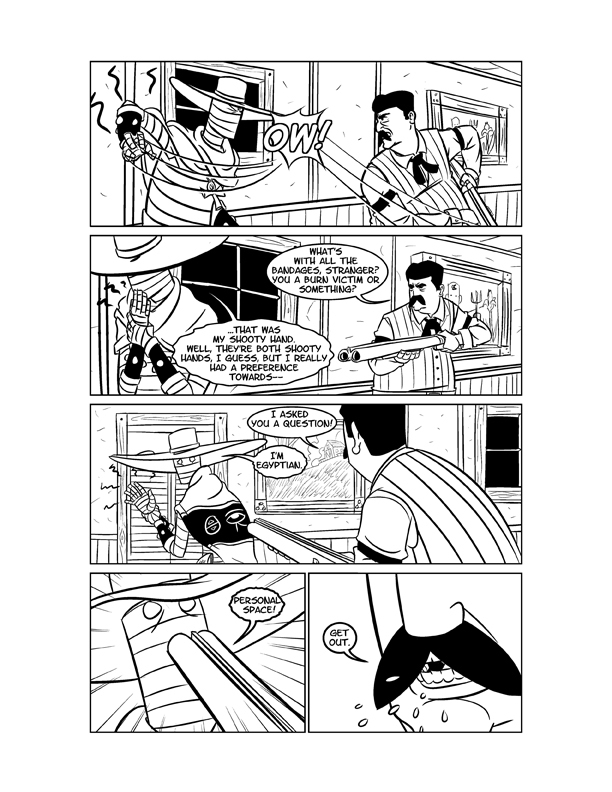 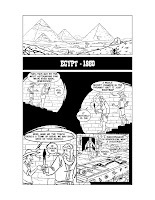 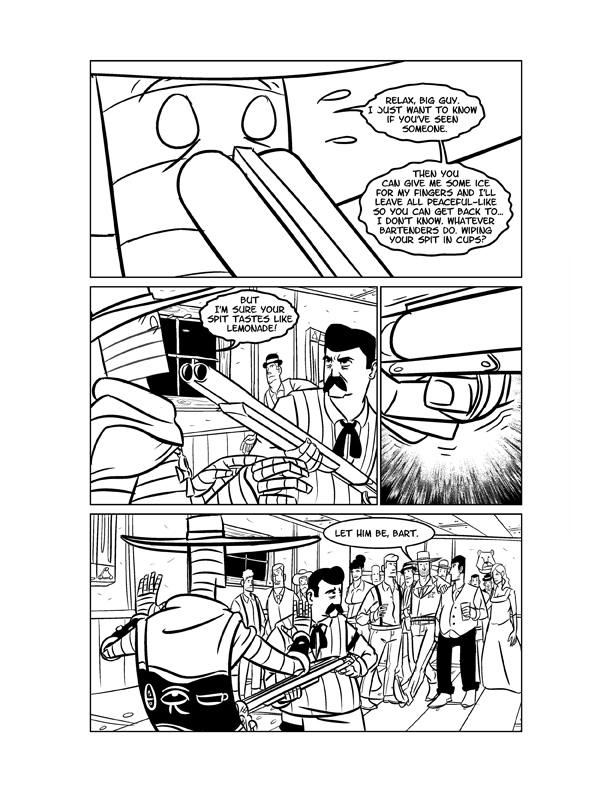 Inks and letters were done using Manga Studio EX4 while colors were done in Adobe Photoshop CS5. 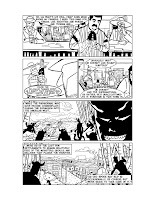 Andrew Meyerhoefer wrote the issue as well as plot synopsis.